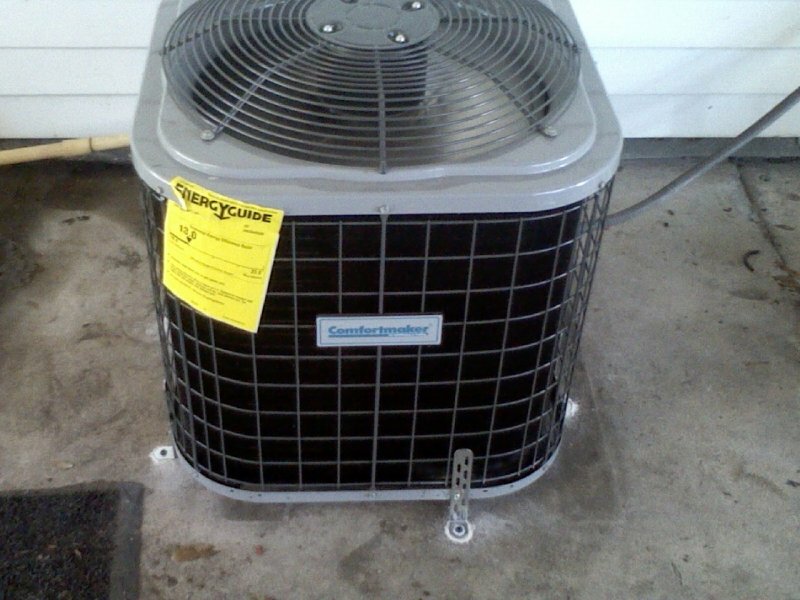 Air Conditioning Sales, Repair & Maintenance in Wauchula, FL | Ridge Air Conditioning Inc.
Ridge Air Conditioning Inc. provides fast, reliable central air conditioning unit repair service, sales and installation to homes and businesses in Frostproof, Florida. If your air conditioning unit goes out or your HVAC system is not working properly, our residential and commercial HVAC repair specialists will work with you to quickly get your air conditioning system up and running again. 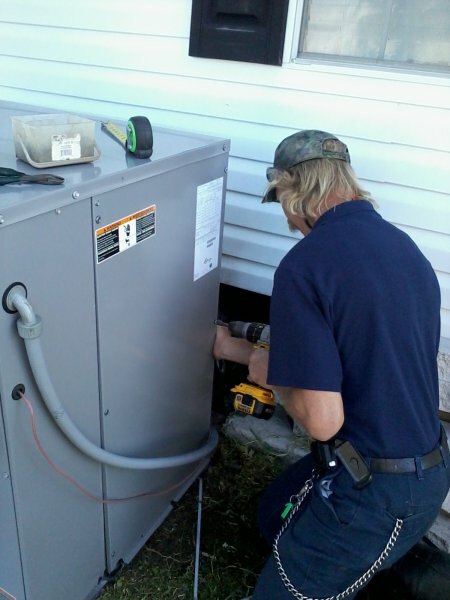 We know how important it is to keep your home or business cool and comfortable, and that is why we work fast to make necessary repairs or replacements. It can be difficult to enjoy your home if your air conditioner is not working. 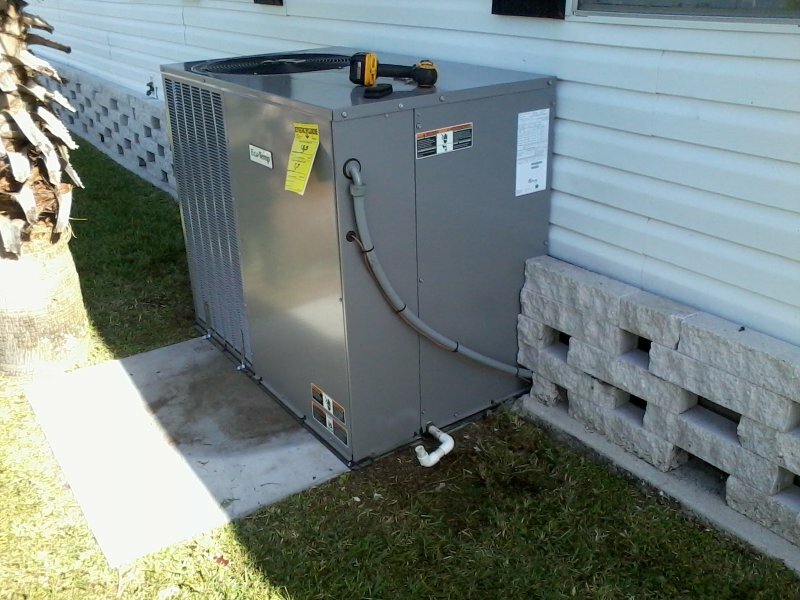 Our central air conditioning unit repair, sales and installation services in Frostproof, Florida will help you to get the most out of your home. 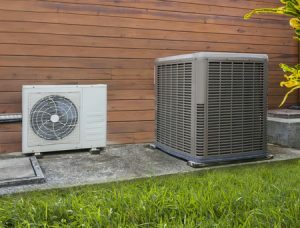 If you have just purchased a home and the central air conditioning is not meeting your expectations or you want to install a new system for the first time, contact us. An enjoyable work environment not only makes the day more pleasant, but also makes employees more productive and keeps customers happy. 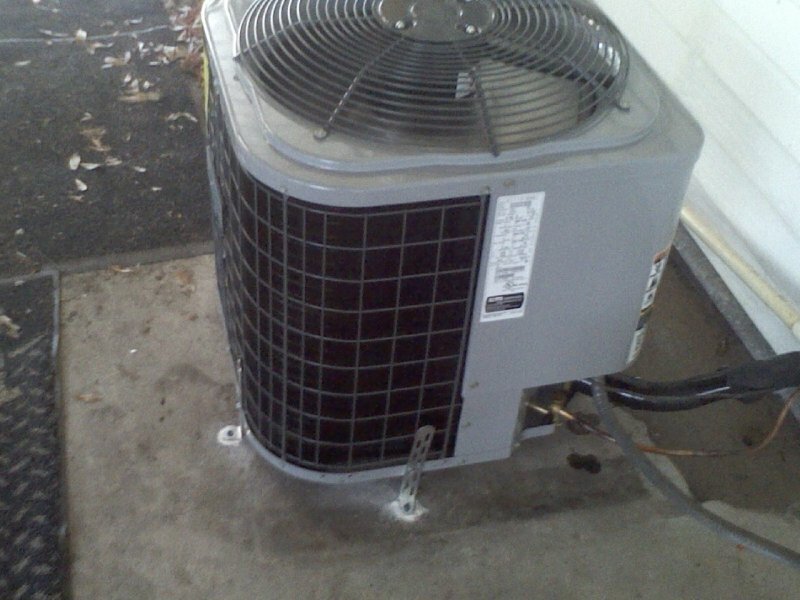 Your air conditioning unit or HVAC system is an important part of this. Our residential and commercial HVAC repair services will keep your cooling and air circulation system working properly so you can enjoy a comfortable working environment. 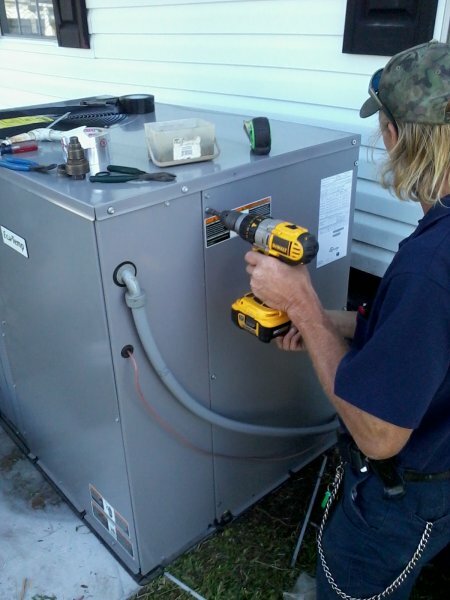 Contact us today to get a quote for central air conditioning unit repair services, sales and installation or for residential or commercial HVAC repair in Frostproof, Florida. 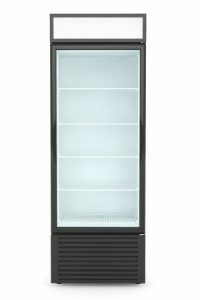 We will work around your schedule and provide you with an accurate quote so you know what to expect. To learn more or to get started, call Ridge Air Conditioning today at 863-453-3453.